Cory Fox is a professional creator, corporate trainer and a lifelong promoter of the arts. 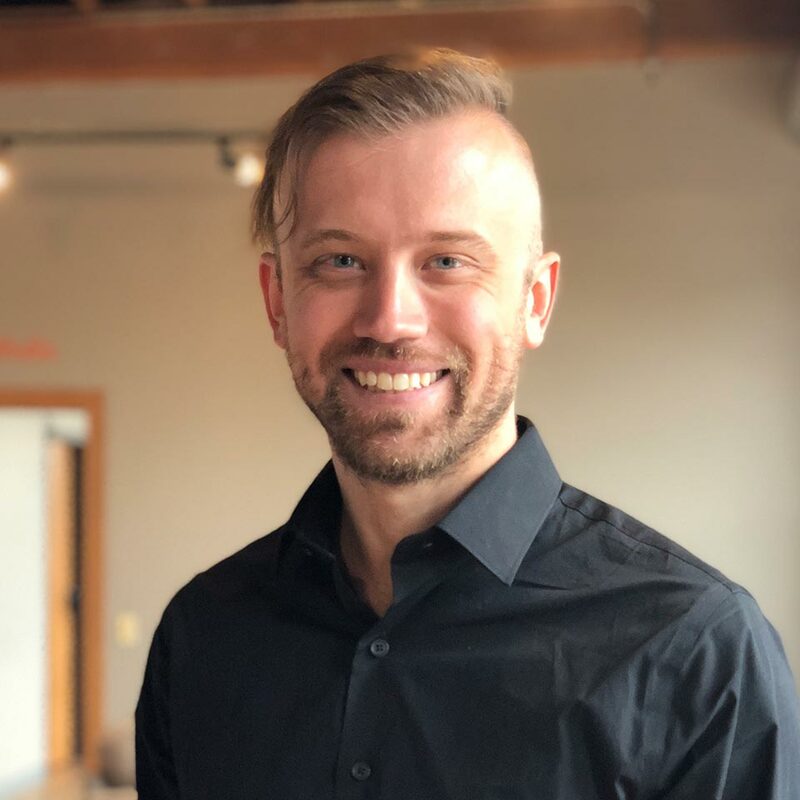 Beginning his career as a team development leader at Capella University, he launched a successful multimedia production company specializing in corporate training videos. Several years later he became a Creative Pro at Apple where his focus was making complex information easy for people to learn. Currently, as a founding member and the Chief Operations Officer of 9Ravens, LLC, a small independent publishing and consulting company, Cory helps other creators reach their goals. From initial idea development, to refinement and strategy, Cory specializes in helping creators turn ideas into action, keeping them accountable, and bringing those ideas to fruition. Cory continues to do training and publish his own creative work through 9Ravens, in order to ensure that he never feels disconnected from the creators he helps.